Finding the right mortgage broker in Toronto - Canadian Mortgages Inc.
Mortgage brokers, otherwise known as mortgage agents, act on behalf of a borrower seeking mortgage financing for the upcoming purchase of a home. They are there essentially to provide home financing options and facilitate the overall mortgage procedure. Their role is often seen on the surface as someone who is merely a middleman between the borrower and the bank. However, their duties are quite a bit more extensive. The above items are just a few of the roles in the long list of responsibilities undertaken by a mortgage broker. When you’re under the pressure of renewing, refinancing, or closing on your new home, having the right mortgage financing professional is critical. The mortgage broker should be supervising the overall mortgage process from start to finish and gather all the necessary requirements from the client for the purpose of the application. Following the submission of documentation, the bank’s underwriting process will begin. This is where further documentation may be required from the bank’s side on the applicant, and the broker should facilitate this process on the client’s behalf. There is a wide array of lending options available on the market in Canada. There are so many other lending institutions in Canada that you may not be aware of outside of the larger common banks such as TD, RBC, CIBC, and others. Now, just because many mortgage brokers in Toronto have access to the same mortgage products, does not mean that you stand to receive the exact same mortgage using each mortgage broker. Not all mortgage brokers are created equal. 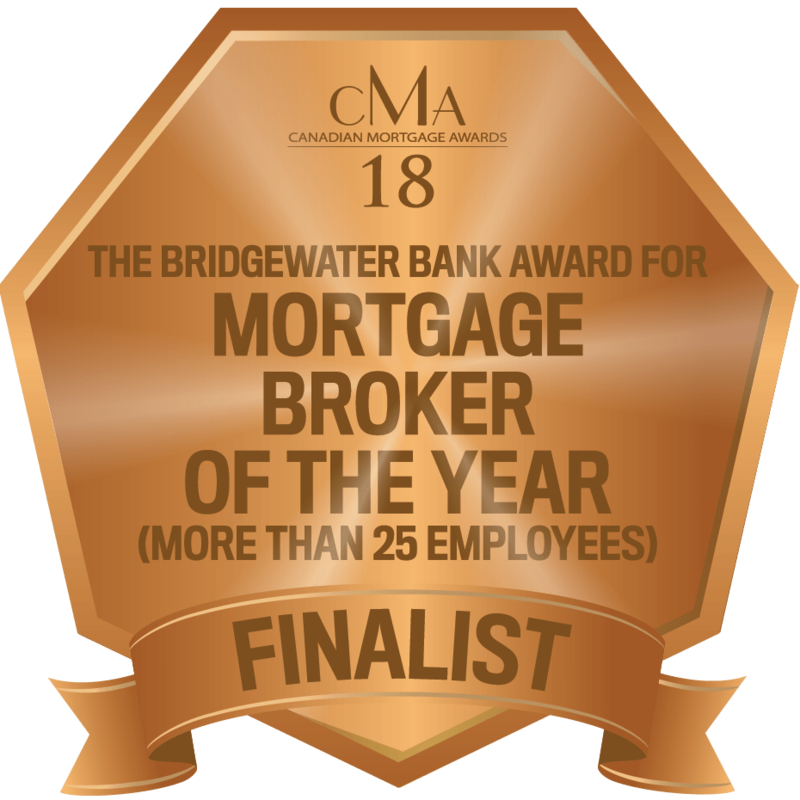 To provide clients with the most suitable mortgage product, a mortgage broker requires vast product knowledge and understand the ins and outs of each product in order to make the most accurate recommendations for their client. They should be able to then explain the nuances of each product in a concise way so that there is transparency in their decision-making process. This is important as different lenders offer different compensation fees to mortgage brokers depending on which product they go with. You don’t want their decision being swayed by a commission! The level of attention to detail is a surefire way of gauging a mortgage broker in Toronto’s experience level. 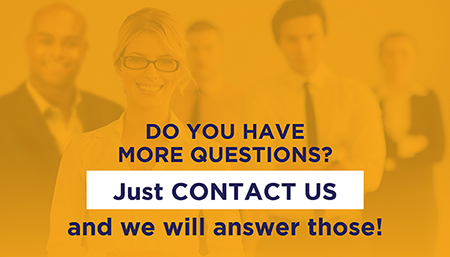 They should be asking you a slew of questions surrounding not only your financial situation but also your financial goals for the long-term. For instance, if your goal is to pay down your mortgage as quickly as possible, then there would be a different product recommendation compared to if you sought to have the lowest possible monthly mortgage payments. The two options in this case, unfortunately, do not work together. Therefore, the available mortgage product options would differ. 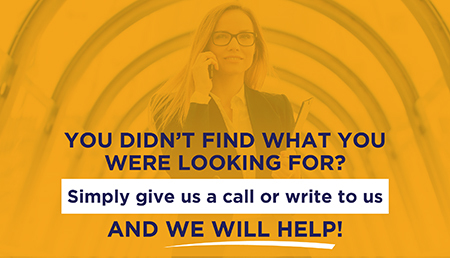 Are you able to provide at least a few references from previous clients? What are some typical closing times that I can expect based on your track record given my specific lending requirements? How many years of experience in the mortgage industry do you have? How many different mortgage products have you processed within the last year? How many mortgages have you processed within the last year? Can you take me through your typical application process? What are your specific requirements when applying for a mortgage with you? Can you help explain how I can improve my financial standing in the eyes of mortgage lenders? Do you have Errors & Omissions Insurance? For a mortgage broker in Toronto, there are a number of websites with reviews from previous clients and also websites indicating if any awards or industry recognition have been offered. According to the “Mortgage Broker and Agent Licence Renewal Statistics,” there were around 15,000 licenses renewed as of April 1, 2018, in Canada. You are not without options when it comes to the pool of mortgage brokers in Toronto. It is therefore important to separate the professionals from those who simply have the broker license. Many clients who used a broker expressed strong value from the broker educating them about the various mortgage options, considerations, and the potential implications of their mortgage configuration on their financial position. A mortgage broker in Toronto plays a navigator role in helping clients through the process and leading them to a mortgage option that will be suitable for their immediate and long-term needs. Some borrowers may have a slightly tarnished credit score, for instance, that could be remedied in as short as a few months. This would put a client in a position where they could access more favourable products that otherwise they would not have access to. Be an informed consumer, and take the time to be educated about the different lending products available on the market. Don’t be afraid to question which product is deemed right for your situation.